List of Schools Alabama Ranking and Review 2017. 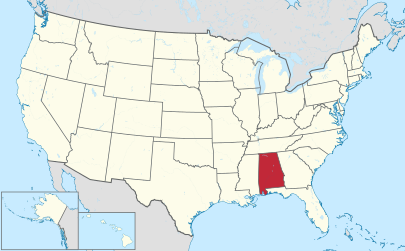 Alabama a state located in the southeastern region of the United States. There are more than 175 schools which are listed below with location and contact number. 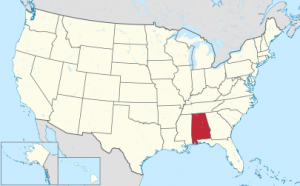 For details of each schools in Alabama, you can click on the link and find details of that schools.